What’s the difference between an accountant and a lawyer? 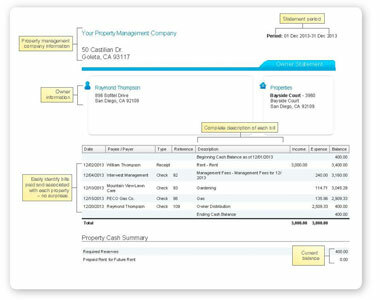 Mosaic can handle your rental property accounting for you! Rental Property Accounting can be one of the most tedious and yes “boring” parts of owning a rental property. It is also the most important and most litigated. Last year, more than 15 different Arizona Property Management companies were shut down for one infraction or another, but mostly for missing trust account money. Security Deposit dispositions from Owner to Tenant are responsible for a huge majority of the small claim lawsuits against property owners. 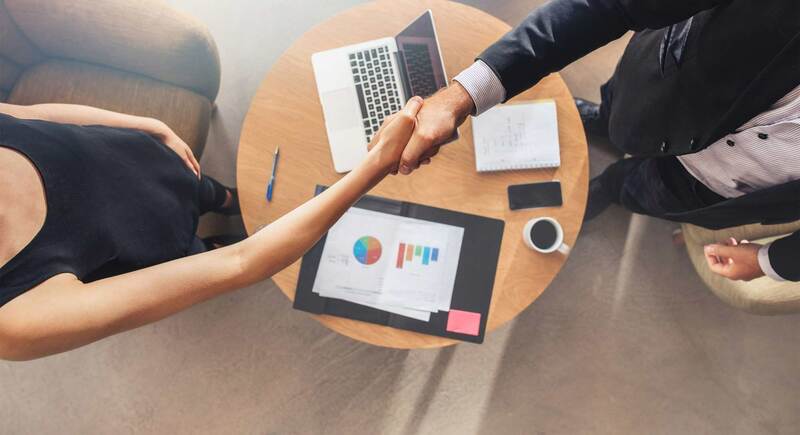 At Mosaic Properties, our attention to detail, extensive knowledge of landlord/tenant laws and above standard accounting practices led to a “substantially compliant” result during our last Arizona Dept of Real Estate audit. We utilize Appfolio’s software to operate our property management company. In regards to Rental Property Accounting, that means on-demand access to your statements. Easy-to-read owner statements will be posted to the secure Owners Portal. 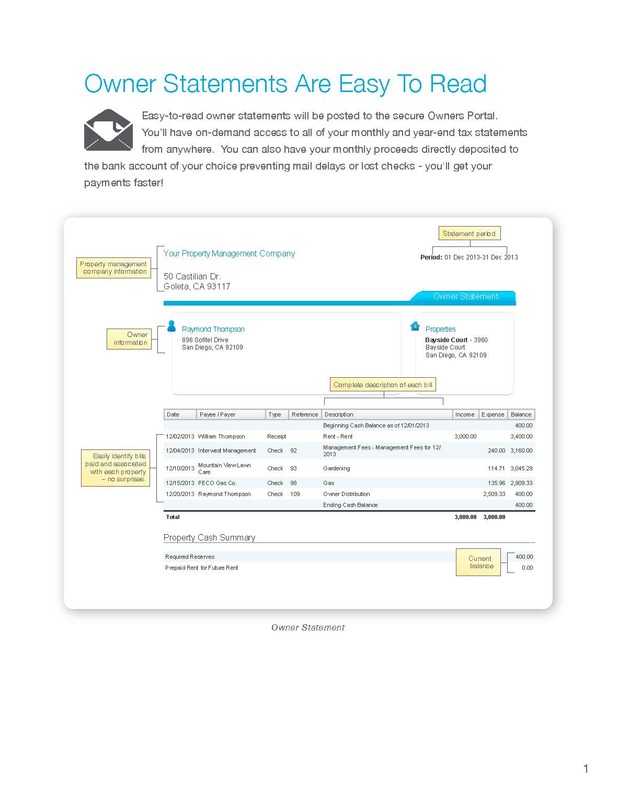 You’ll have on-demand access to all of your monthly and year-end tax statements from anywhere. You can also have your monthly proceeds directly deposited to the bank account of your choice preventing mail delays or lost checks – you’ll get your payments faster! At the conclusion of each year we begin the process of year end. By the end of January of the following year you will receive your 1099 and Annual YTD Statement that has been compiled for you individually. Making your or your CPA’s life hassle free in regards to getting your taxes done timely and accurately. If you are a non-US resident, there is a completely different process for reporting your income earned in the US to the IRS. We have been managing homes for foreign owners for several years now and have become quite the experts on foreign ownership taxes. Once setup correctly, you will receive a 1042-S form along with your Annual YTD Statement in March, following the completed tax year. For more information about Foreign Ownership of US Real Estate and Taxes, read our blog post. Mosaic Properties handles rental property accounting for Scottsdale as well as Chandler, Mesa, Tempe, Gilbert, Phoenix and the West Valley. View our Areas We Serve page to see if we serve your city. Let us help you get the positive cash flow your looking for. Contact us today and we can answer any questions you have.